A Cheer'ly Farm Fest - pay at the "door"! 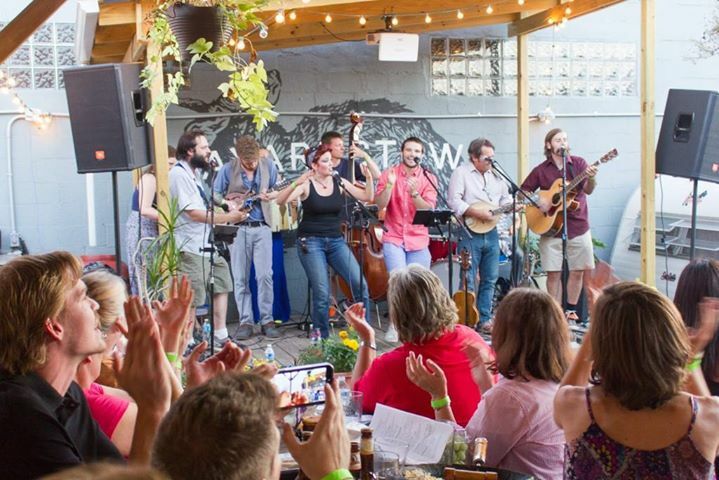 Come drink and sing with us OUTDOORS! The Cheer'ly Men have performed in bars, theaters, breweries, wineries, distilleries, warehouses and converted vacant city lots. For this show, TCM are escaping the city to get seriously rural. As on a huge working farm rural. Bring your own booze, chairs and blankets and a potluck dish to share, the band will supply the music and the bonfire. Gonna be fun! Yes, you can contribute at the "door". Attendees will be checked in at the entrance to the parking area. If you are not pre-registered we will hit you up there. $10/adult, cash only, bring exact change.